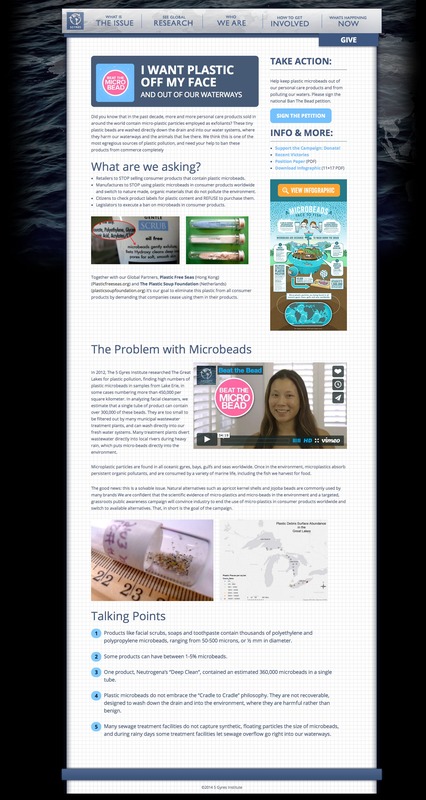 In 2014 we worked with 5 Gyres Institute to craft a PSA for the plastic Microbeads issue.  With a tiny budget, we developed and shot a 5 minute PSA that told the story. National & Local Press including stories in KCET, Whole Foods, Surfrider, Yahoo, Vice, TakePart, and Time Magazine. Voluntary bans by multiple corporations including Procter & Gamble, Unilever, Johnson & Johnson and L’Oreal vow to phase out microbeads in their product(s). 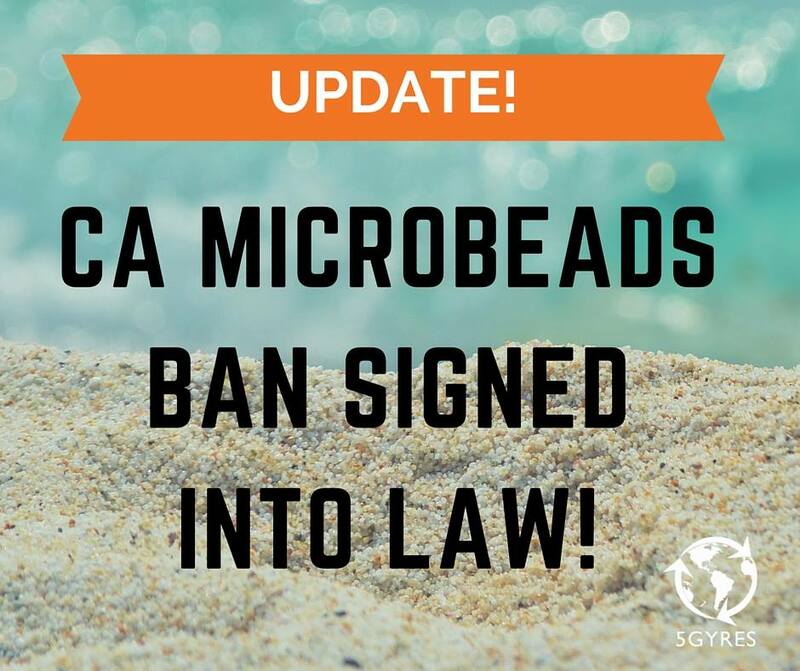 In May of 2015, California banned Microbeads! 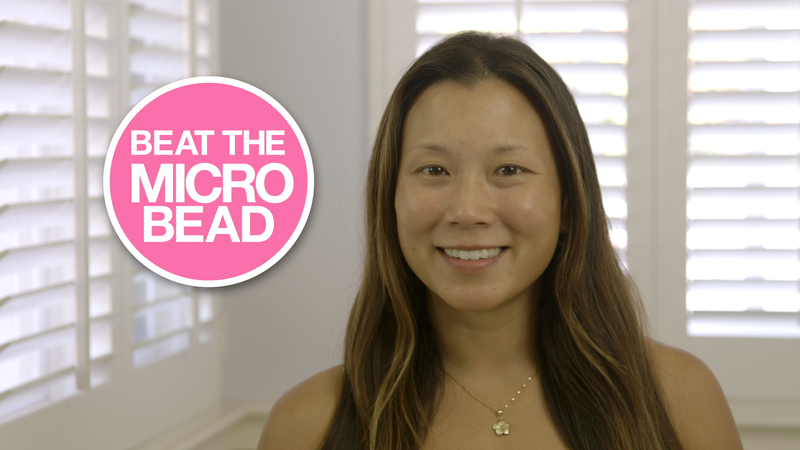 New Jersey and Illinois have also successfully banned microbeads. Policy Changes in the works include pending legislation (various stages) in 15 states including Connecticut, Hawaii, Washington, and Oregon!